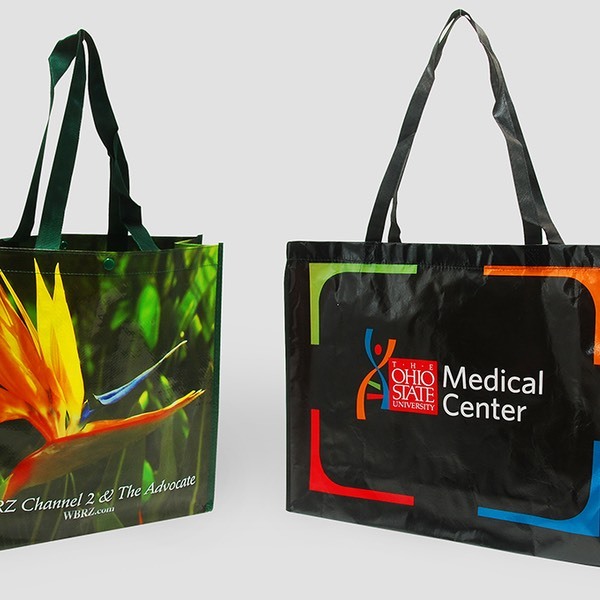 Reuseable Totes | Branding Your Image With Packaging. 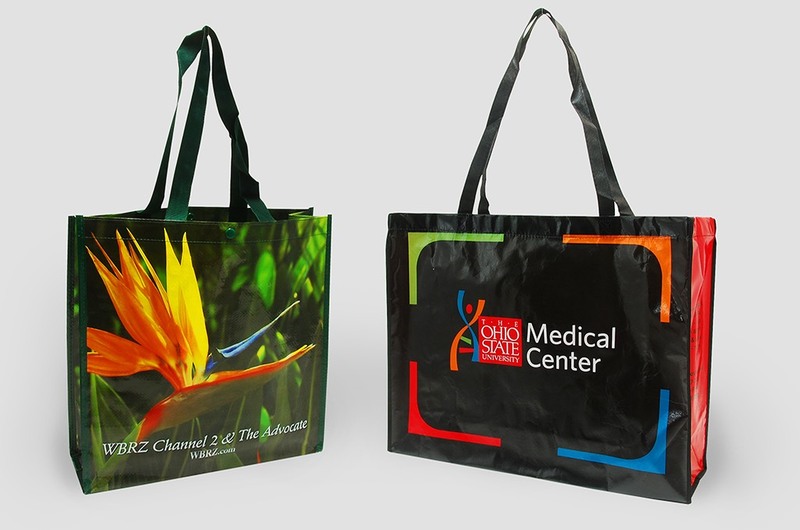 Showcase your brand! 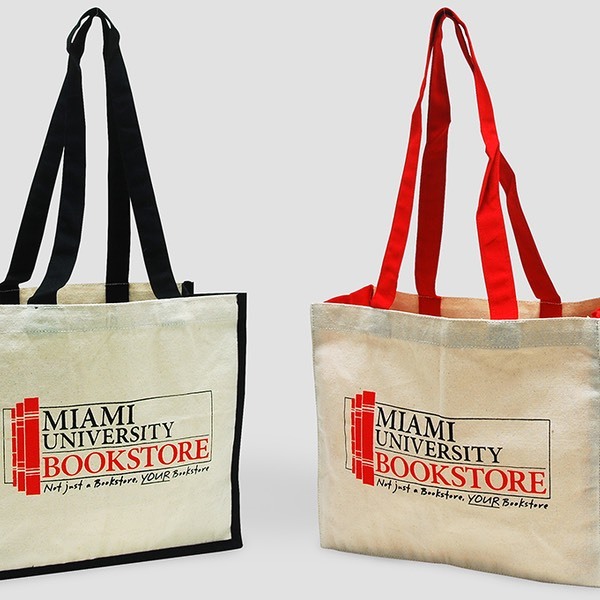 Promote your event! 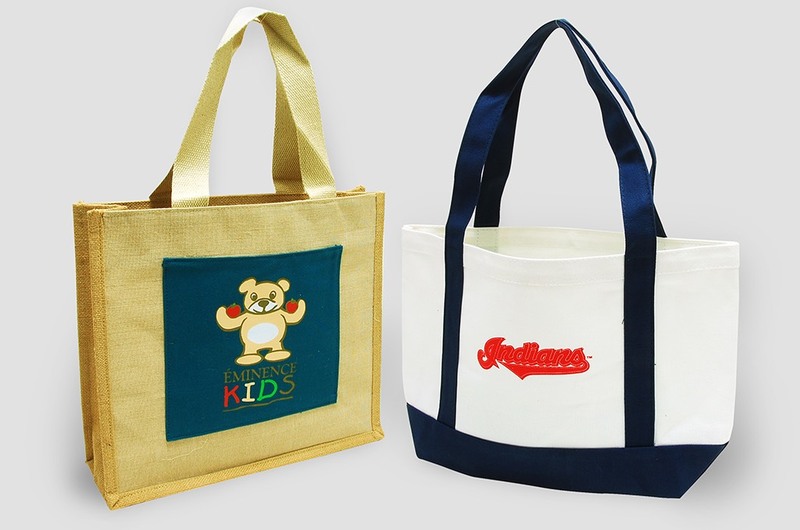 Support your team! 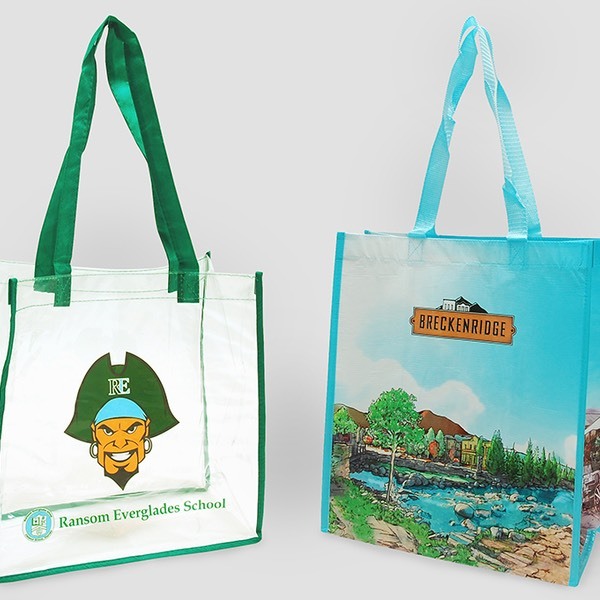 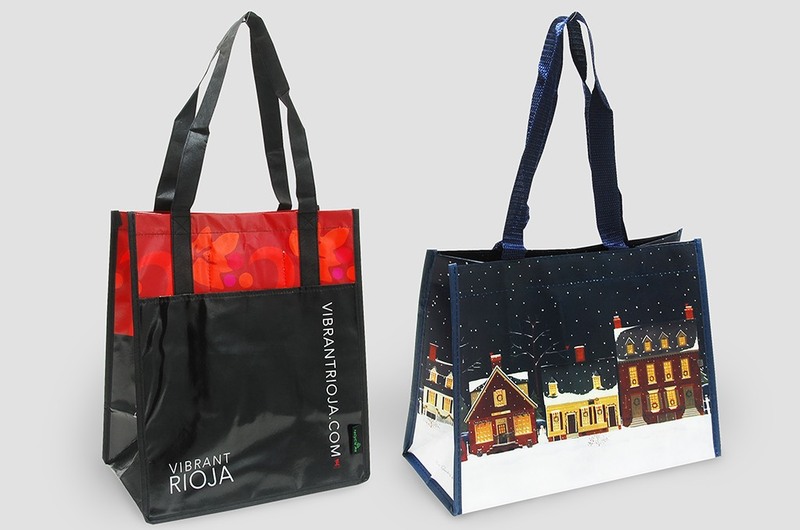 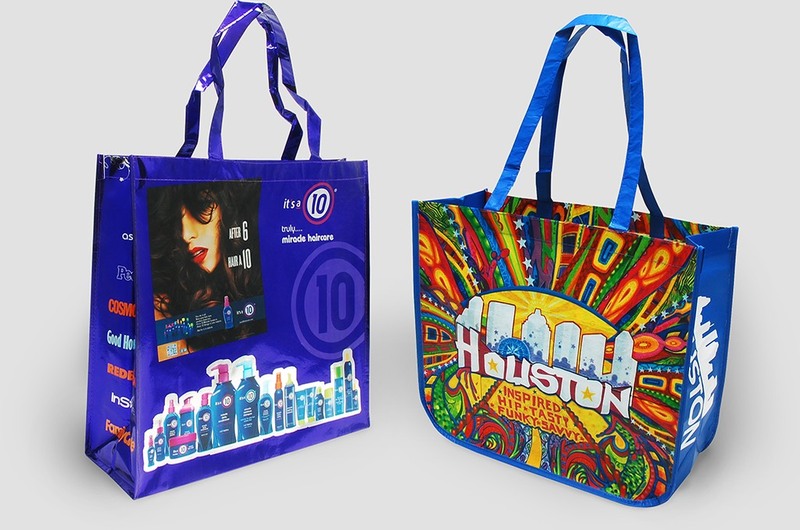 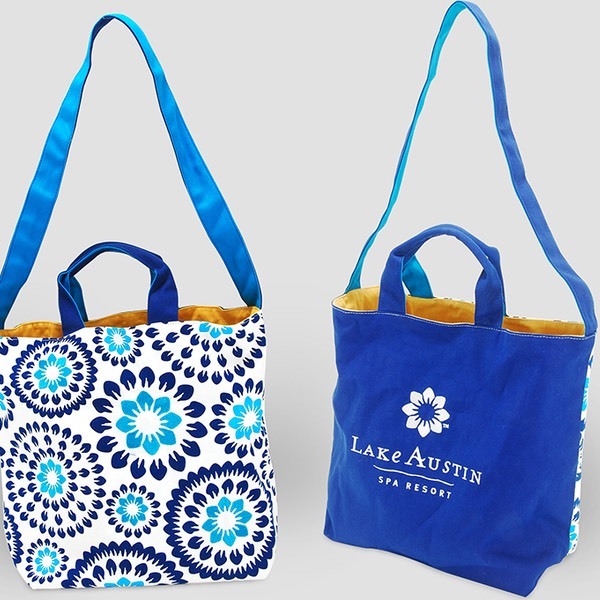 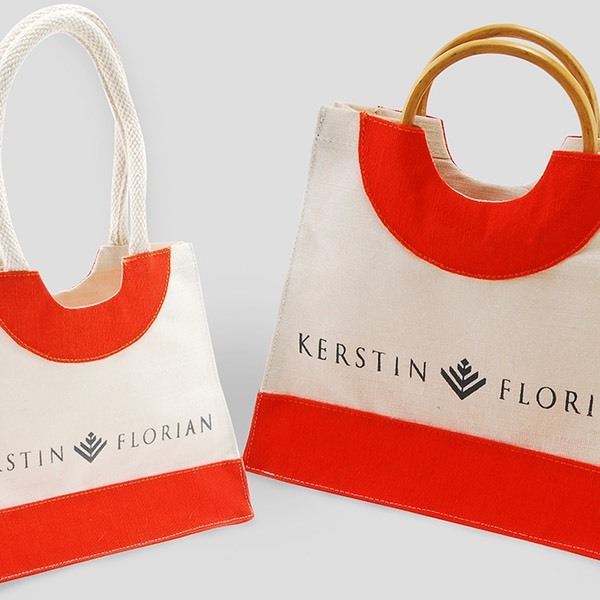 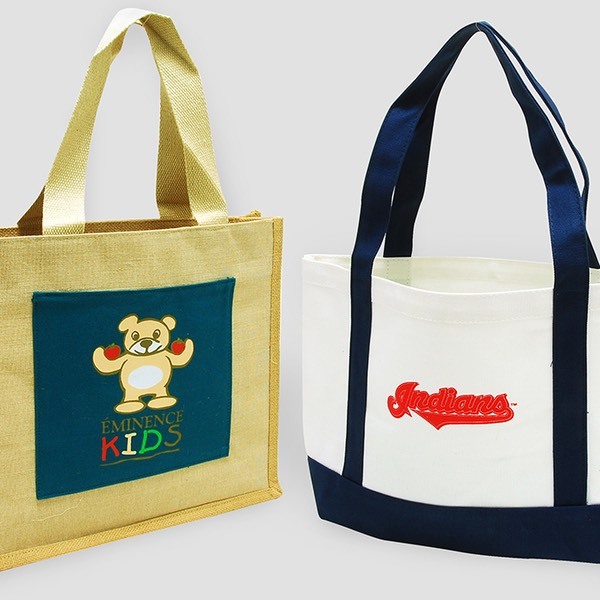 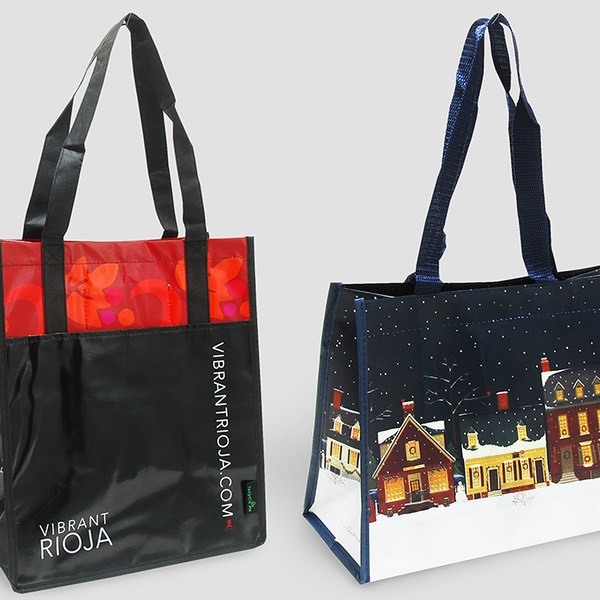 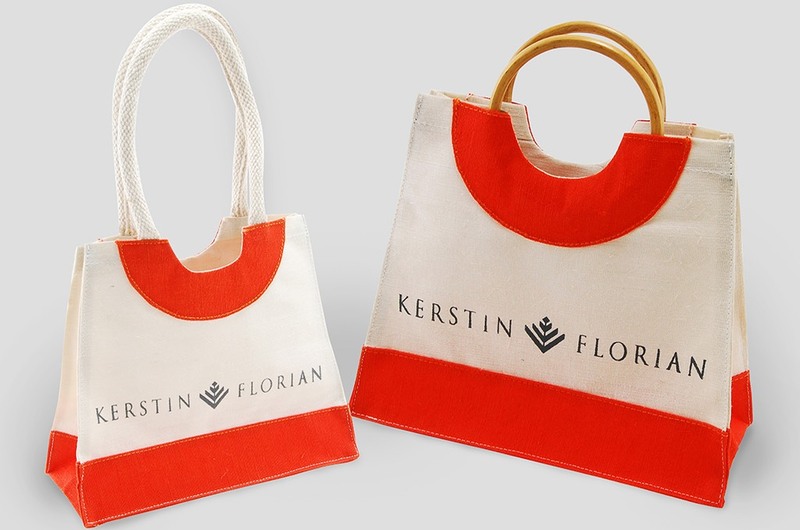 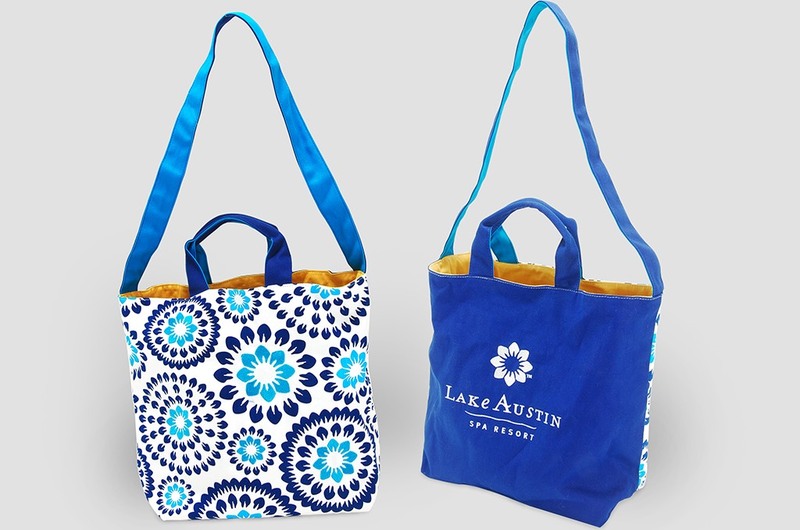 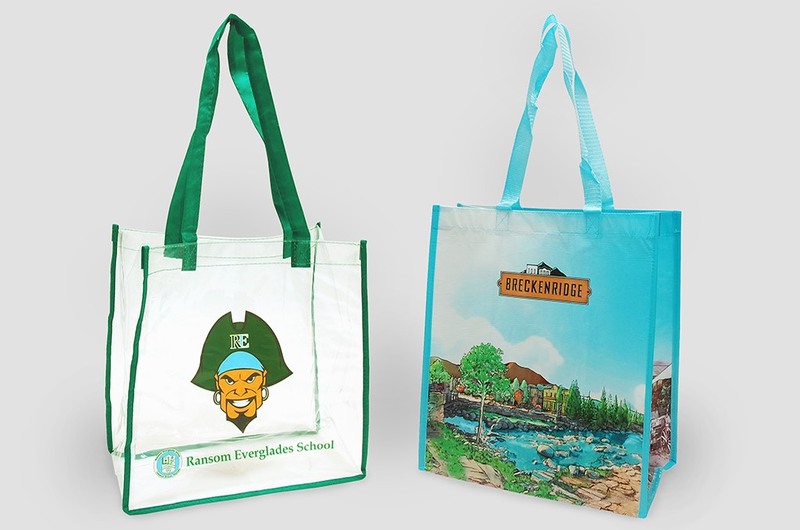 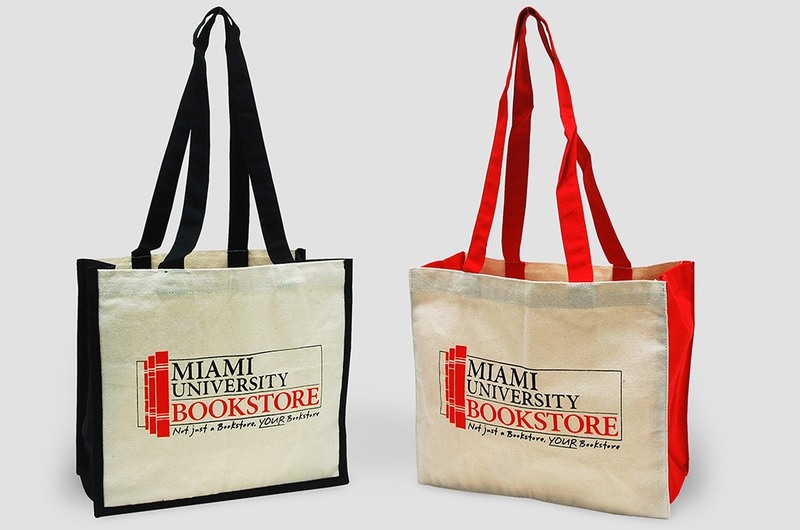 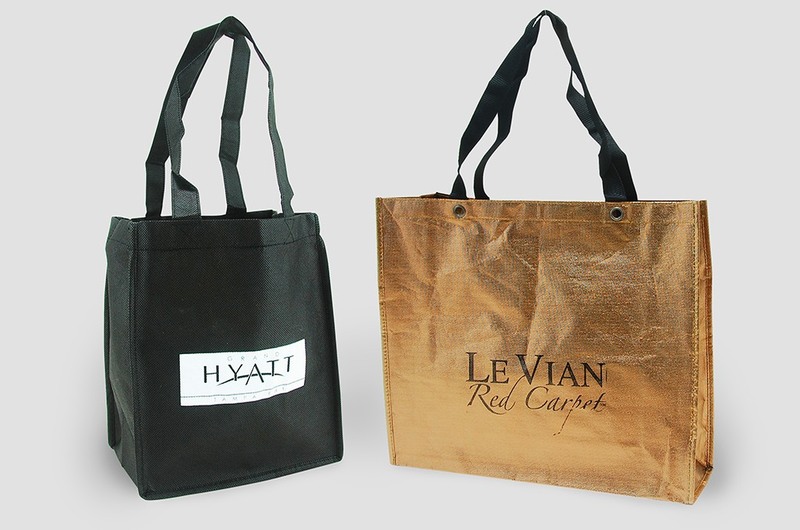 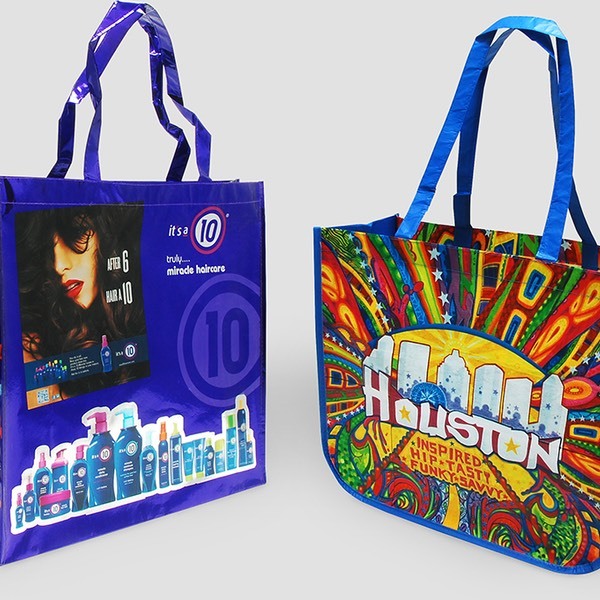 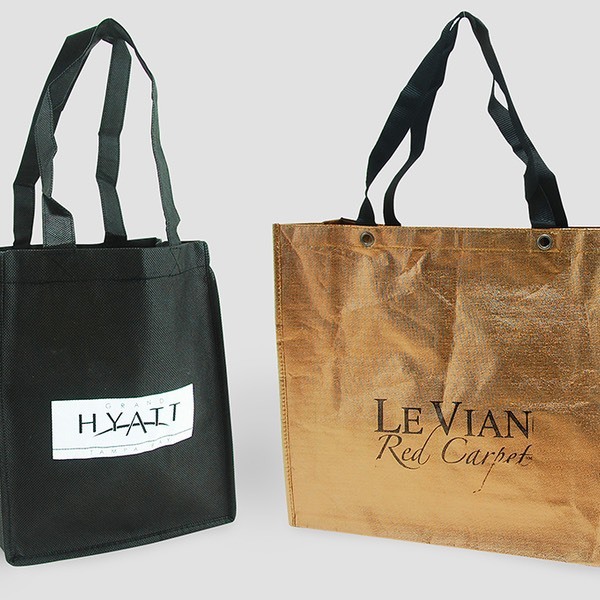 Reusable totes offer a functional, environmentally friendly conveyance that promotes your message.